Your precious piano creates a beautiful piece of music just by your gentle touch and brings you and people around you joyful feelings. 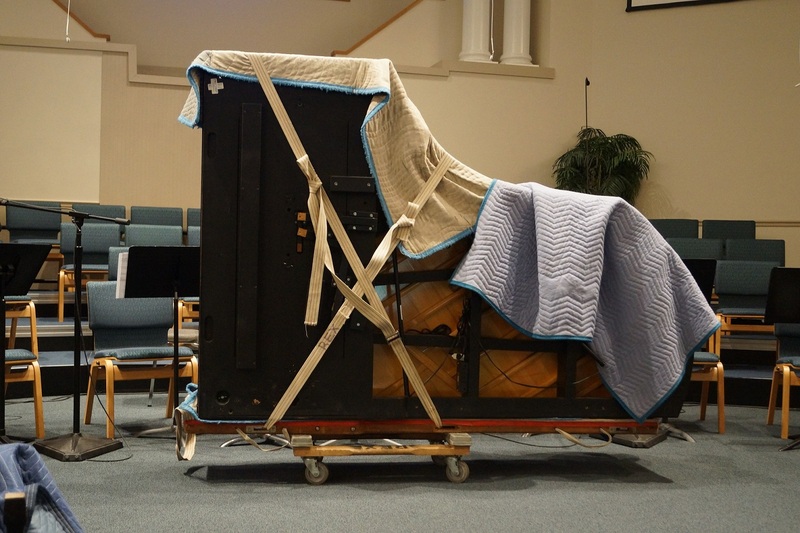 That is why you need a skilled piano mover. Here at Piano Pickup & Move – Australian Piano Removalist Directory, you can reach a hand-full of very experienced and skilled professional piano removal specialists in your area, whom we have hand-picked carefully by researching their experience and reputations, in order to ensure that your piano will be well-taken care of.